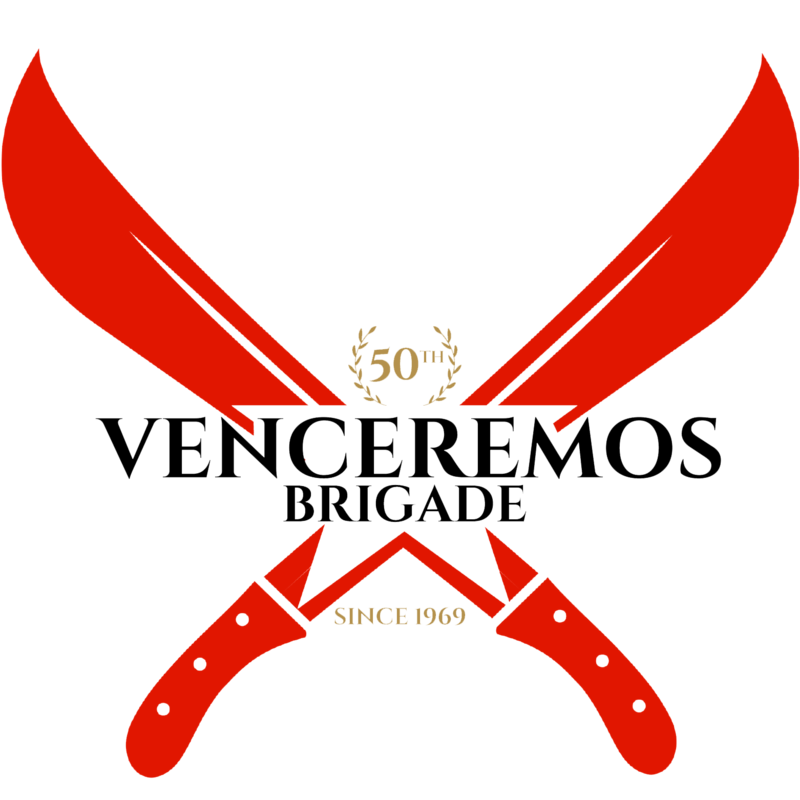 On August 3rd, over 140 members of the Venceremos Brigade will return from Cuba in an act of civil disobedience against restrictions on travel to the island. This year’s Brigade-the 40th contingent since 1969-will be exercising their constitutional right to travel while demanding rectified U.S./Cuba relations. While the Barack Obama administration has eliminated travel restrictions for Cuban-Americans, restrictions on other U.S. citizens and residents remain, including many hoping to learn about Cuba and exchange culturally with its people. The Brigade will do just that, working side-by-side with Cubans through volunteer work and learning firsthand about Cuba; it’s hurricane relief efforts, youth development, Hip hop, environmental initiatives and struggles for women’s and LGBT equality, among other historical and cultural aspects. Though Cuba is the only country illegal for Americans to travel to (since 1961), the Brigade’s members are proudly going there in solidarity with the Cuban people and in condemnation of a U.S. policy unpopular with Americans, Cuban-Americans and the international community. The Brigade’s trip comes at a politically relevant time, as the Obama administration has taken steps towards dialogue with Cuba, there are currently bills proposing ending the travel ban on Cuba in both houses of Congress, and the Organization of American States (OAS)-of which the U.S. is a part of-recently decided to rectify the act of excluding Cuba 47 years ago. In the past, Brigade members threatened with fines have challenged government reaction. They will be joined in their civil disobedience by the U.S-Cuba Labor Exchange and the Pastors for Peace Caravan, an interfaith group returning to the U.S. via Mexico. Brigade members are available for interviews before their departure on July 19th, 2009, and upon their return August 3rd, when they will be entering the U.S. through the International Peace Bridge in Buffalo, NY, holding demonstrations on both Canadian and U.S. sides of the border.